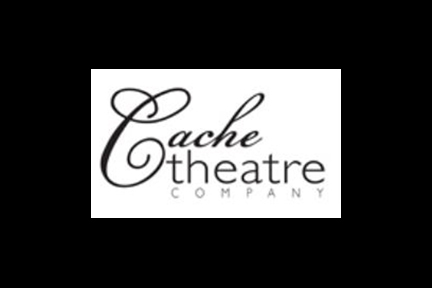 Cache Theatre Company is one of the longest running theatre companies in Cache Valley, Utah. They have a deep history of excellence in fostering local talent and community participation. Past productions include Disney's ​The Little Mermaid, Shrek the Musical, Hairspray, Anne of Green Gables, Jekyll & Hyde The Musical, The Importance of Being Earnest ​and many more. 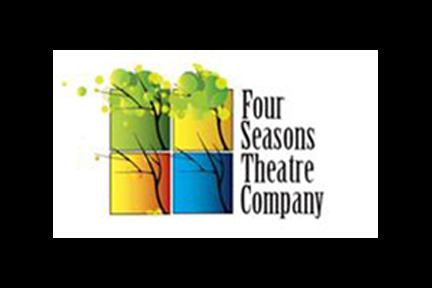 Four Seasons Theatre Company is dedicated to providing excellence in community entertainment at the most affordable and unbeatable price in the valley. 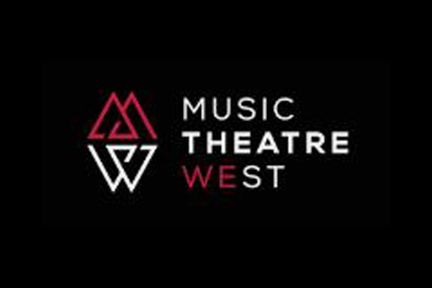 Our mission statement is to provide high-quality, family-focused, affordable theatre experiences that involve, improve, and inspire our community. We believe the depth and beauty of the human experience can be shared through theatre arts. We strive to reflect the values of our community while nurturing relationships, developing skill and character, and inspiring excellence in everything we create. We are committed to championing extraordinary local talent, both onstage and behind the scenes regardless of age or experience.